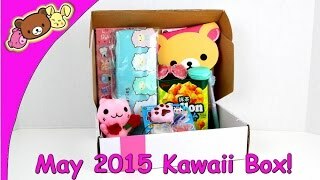 Kawaii Box May 2015 - Monthly Subscription Box - Opening/Review! 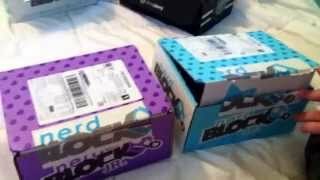 Nerd Block Jr Boys and girls! 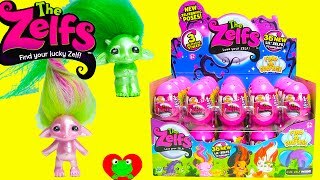 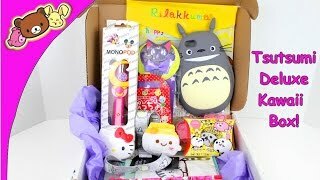 August 2014 kids nerd / geek subscription box! 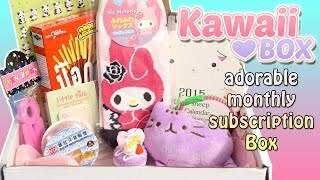 Kitties and Doughnuts June 2015 Tsutsumi Deluxe Kawaii Subsciption Box! 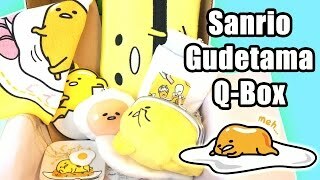 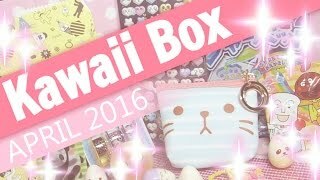 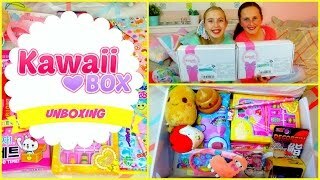 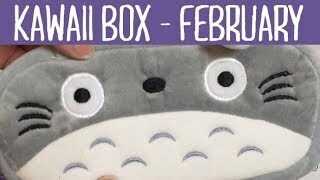 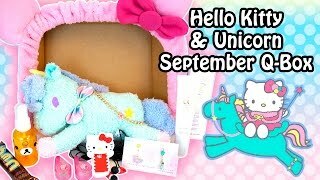 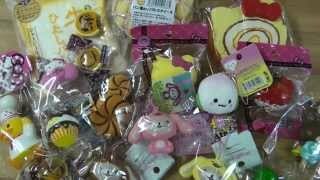 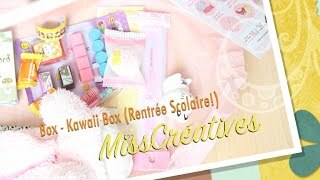 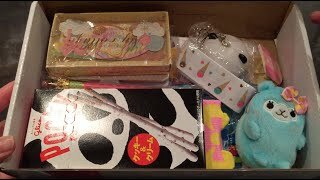 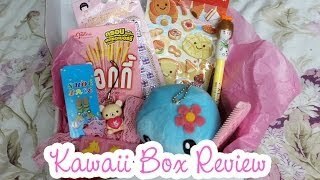 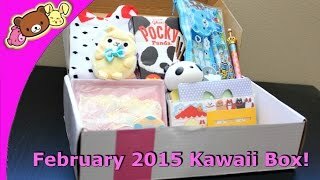 Kawaii Box Unboxing - Adorable Monthly Surprise Subscription Box - Giveaway! 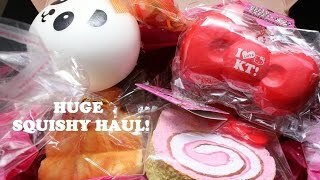 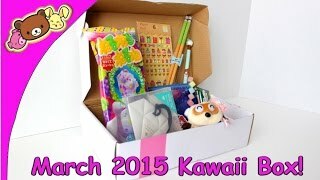 Kawaii Box March 2015 - Monthly Subscription Box - Opening/Review!